HIPAA Privacy Clipboard - Dual Clips! Caregivers utilizing Chart Pro's MAR Binders will have everything they need in one convenient place for safe Medication Administration. 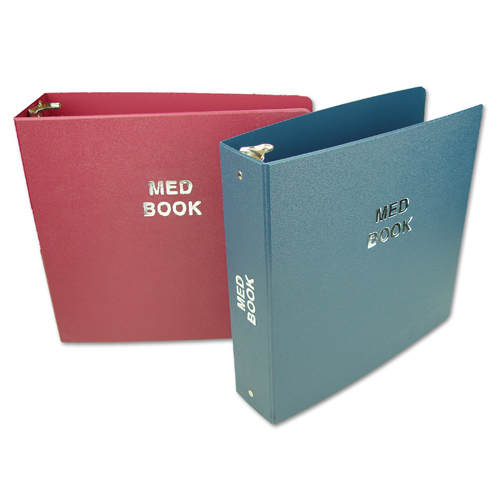 Our system includes our exclusive Rhino-Tuff™ Ringbinders, Poly Dividers, Stat-Flag Alerts, and Picture Pockets which will dramatically improve accuracy in your healthcare records.